Amiena’s love for music and variations of styles developed at a young age. Growing up in a home without television, Amiena spent most of her time listening to a wide variety of music. They all quickly became her favorites and would later foster her own soulful style of popular eclectic sounds. 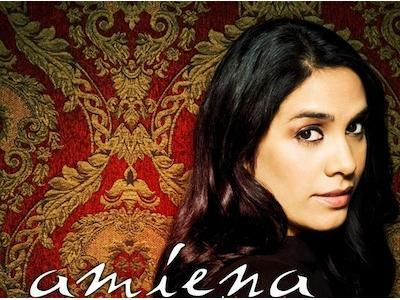 In 2006, her first album was released, November of 2006, “Never Know” aired on the popular FOX TV show ‘Bones‘, and In November 2006, that musical connection was recognized to the fullest when Amiena walked away from the LA Music Awards with R&B Album of the Year and Nu-Jazz Vocalist of the Year for the song “Fourth Floor”. Fast forward to 2012 … “It’s been a long time coming…” – Amiena released her second project. A self-titled EP. This project combined the talent of her co-writer,Chris Mann (Season 2 on NBC’s “The Voice” aka the Opera Guy) and, multiple Juno award winning and Grammy nominated producer, Adrian Bradford on three of the songs. 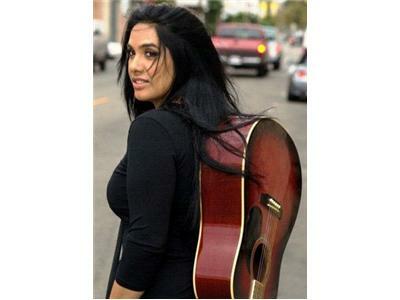 Presently, Amiena has teamed up again with her favourite producer, Adrian Bradford on a new CD release.